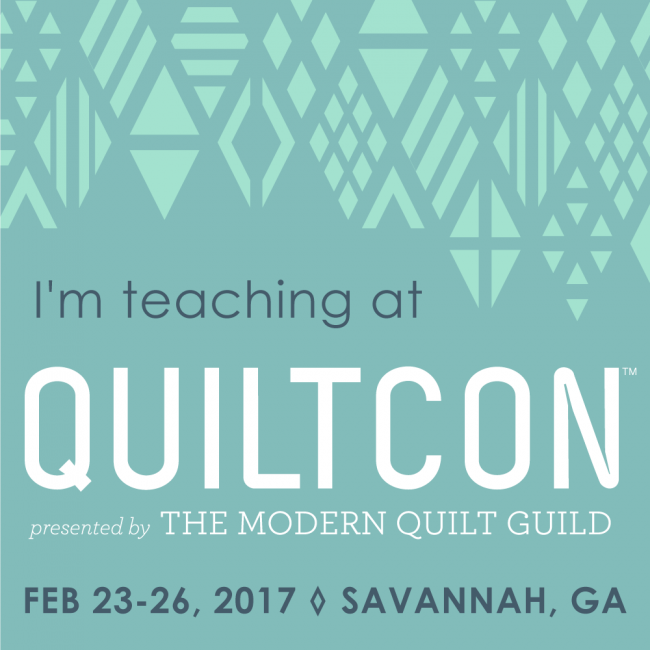 Come Sew With Me at QuiltCon in Savannah! Hooray!! 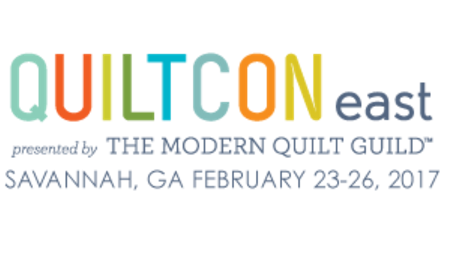 Yesterday, the schedule for next spring’s QuiltCon was finally released. Yay, yay!! I can hardly believe how fast it’s coming at us, and that it’s already time to register! I was so excited to attend the first QuiltCon, in Austin. I took wall-to-wall classes and walked the show floor and shopped the marketplace and sat in on lectures and cried during Denyse Schmidt’s keynote and had such amazing conversations with SO many incredible and inspiring people. At the next QuiltCon, I was a SuperVolunteer and had the chance not just to take classes but to assist in them, along with welcoming people to incredible lectures (which I naturally listened in on and took notes, because hello), meeting friends, leading mini-workshops, having awesome conversations over long lunches, and soaking in the unreal skill and artistry that’s happening in quilting right now. Next February, it’s all coming to my home state of Georgia, and will be taking place in one of the most beautiful cities I can think of: Savannah. Think Spanish moss, long tree-lined avenues, skinny houses with narrow alleyways and colonial balconies, horse-drawn carriage rides and the slight sense of ghosts around every corner. 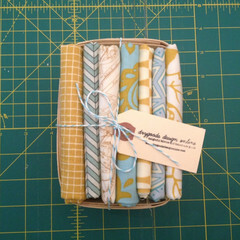 Plus, QUILTING! I have THREE workshops on the schedule, and I am over the moon with excitement. The faculty at QuiltCon is always way above and beyond, and I am honored to be in their company this time around. My first workshop is Secrets of Machine Binding. With a SINGLE exception, I have always bound my quilts by machine. 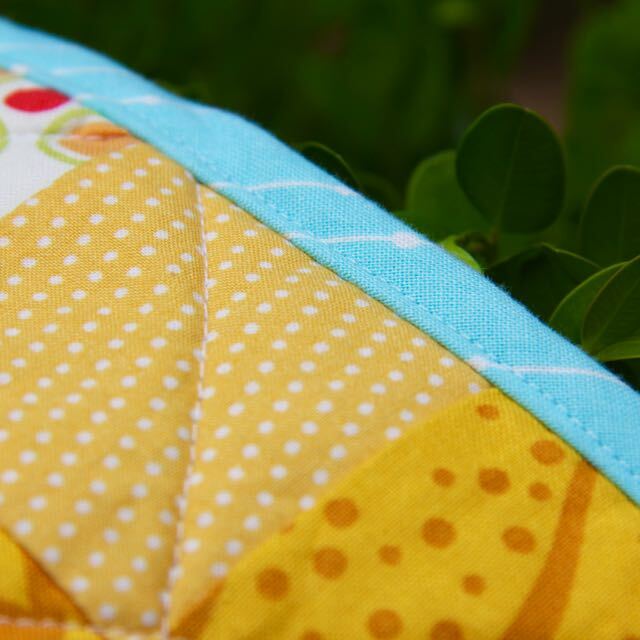 I know–some folks swear that it HAS to be bound by hand to be a “real” quilt. But using the machine is SO MUCH FASTER! And who says faster means not as good? I’m teaching three techniques of machine binding PLUS focusing on methods to ensure accuracy every time. My second workshop is Kickstart Your Creativity: Sewing Machine Exercises to Boost Your Creative Flow. I am really extra jazzed about this one–we’re spending a session working AT the machine with fabrics and notions to unlock your creativity. Being creative isn’t something you either are or aren’t–it’s something you grow over time. These exercises are designed to introduce you to techniques to tap into the ideas you’ve got floating around and give them life! We’ll experiment with color, texture, balance, and scale through both guided improvisation and more structured tasks specifically engineered to draw out your creative ideas, all while using your sewing machine. I can’t wait to see what you’ll make!! Kickstart Your Creativity is offered TWICE, in repeatable sessions–take one or build a day and do BOTH! Different exercises are offered in each session, so you’ll get something completely new each time. 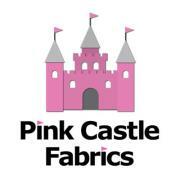 My final workshop is Patternmaking Basics: Draft and Sew an A-Line Skirt. We’ll be using YOUR measurements to make a custom skirt pattern in the morning, and in the afternoon we’ll cut and sew that pattern into a skirt to take home! 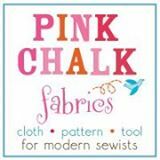 Along the way, we’ll discuss sewing darts, turning hems, and how to install an invisible zipper. 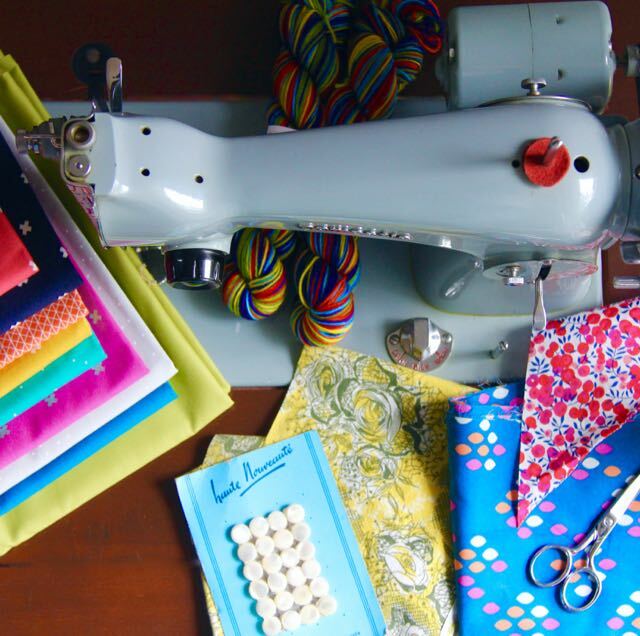 Whether you’re an experienced garment maker or just learning to sew your own clothes, this workshop will give you the skills to better understand how patterns are made to fit your body, and to put those ideas into practice. 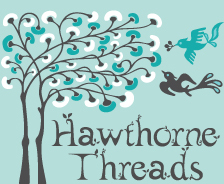 I love, love, LOVE seeing quilters become garment-makers, almost more than anything–and as someone who sews and learned to knit sweaters this year, I can tell you that stretching your skills into unexpected and unfamiliar territory can TRANSFORM your creative endeavors. It’s not too late to become a Modern Quilt Guild member! Members get tons of benefits, including early registration for classes at QuiltCon. You don’t have to be a member of a local guild to join–I’m an individual member, and love the connectedness I get from being part of the MQG! Registration for members begins June 25 and for the general public on July 1–most workshops sell out quickly, so I encourage you to mark your calendar and set your alarm! Questions about these workshops? I’d love to answer them! Let me know in the comments, and let’s get ready to play together! Can’t wait to see you there! 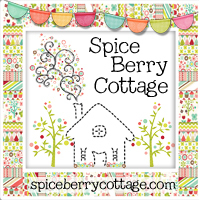 I am a quilt Guild Program Director, and was thinking that your Murder mystery Block of the month might be something our group would like, as we did a Murder Mystery program last year and they loved it. We meet monthly, January – November and are doing the second murder mystery program in February. If we could then follow up with a block of the month of the murder mystery theme, we might be able to get a lot of interest. I need to finalize next years programs by early September, if you think something might be possible. Hi, Barb! I responded by email, would love to hear back and work with your guild next year!